We are conveniently located in Clintonville, Ohio. 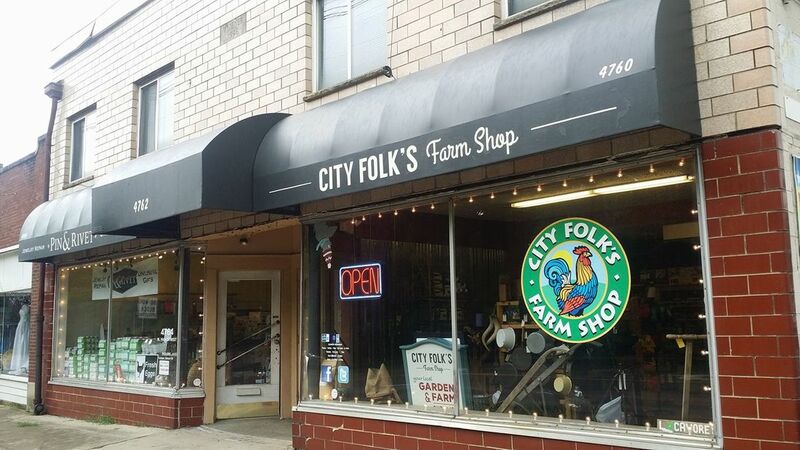 We are located inside of City Folk's Farm Shop. You can drop your dull blades off during business houses.